We offer an easy path to entry and provide you with a system that is affordable. No prior experience is required – we train you on every aspect of Live Scan fingerprint submission from data entry to fingerprint capture techniques. Our software is easy-to-use and you can add it to your existing business or offer it as a new service. We are available around the clock to remotely support you and to answer any questions. Low Capital Investment – We offer discounted service packages for a variety of fingerprint scanners allowing you to get a Live Scan system at a price that is right for you. Growing Network – Through our network program, you will be exposed to applicants and leads requiring fingerprinting services. Customer Referrals – Whenever we receive inquiries from applicants that are in your geographic area, we will refer them directly to you. 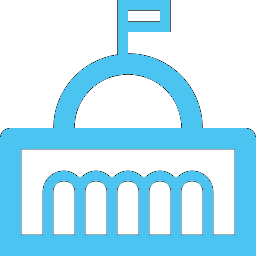 No Experience Required – We will train you on using our Live Scan system and will share all of the necessary information that will allow you to remain in compliance with government regulations. Remote Support – You will have access to our customer service team through phone, email and chat support. State-of-the-art Equipment – Our proprietary software is certified by the State of California and our fingerprint scanners are FBI certified. Our Live Scan software is installed and pre-configured on a business class laptop. All data is encrypted on a database and is automatically deleted after 30 days. 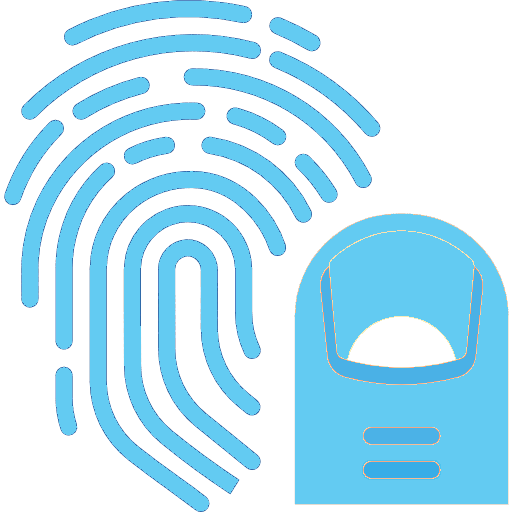 We offer four different fingerprint scanners, all of which are FBI certified 10-print scanners as required by the California Department of Justice. To expedite the processing of a Live Scan transaction, we offer a driver’s license reader that is able to read the barcode on a driver’s license and input that information right into the software. Our team is available to guide you through every step of the process and is available to answer any questions. 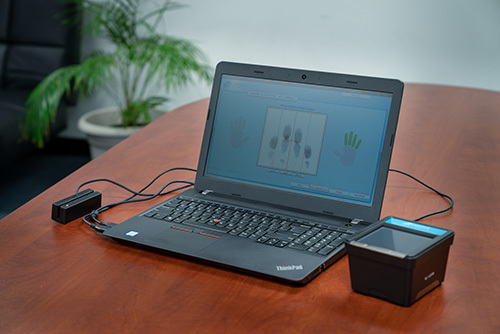 We’ll set up your Live Scan equipment and train you on fingerprinting applicants using our Live Scan software, CScan. We’ll monitor your system to ensure your applicants’ fingerprints submissions are transmitted without delay to the California Department of Justice and FBI. We’ll drive applicants to you through a listing on the Certifx website, our statewide service contracts and our mobile referral program. We will guide you through application process, which includes getting certified to roll fingerprints, submitting your application to the State and answering any questions you may have along the way.